For nearly twenty-five years Karen Kerrigan’s leadership, advocacy and training work has helped foster U.S. entrepreneurship and global business growth. She is president & CEO of the Small Business & Entrepreneurship Council, and is the group’s chief advocate for its members. Kerrigan regularly testifies before the U.S. Congress on the key issues impacting entrepreneurs, investment and the economy, and has been appointed to numerous federal advisory boards including the National Women’s Business Council, the U.S.-Iraq Business Dialog, the U.S. Treasury’s Taxpayer Advisory Panel, and the National Advisory Committee for Labor Provisions of U.S. Free Trade Agreements. Kerrigan regularly engages with the President’s cabinet and key advisors, and has spoken or led roundtables at several White House economic summits, scores of events hosted by the Small Business Administration, U.S. Treasury Department, Securities and Exchange Commission and other federal government agencies and departments. 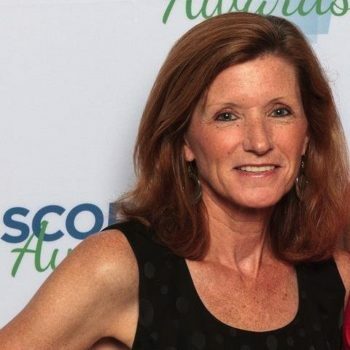 Kerrigan is a collaborative and well-respected individual within the business community who has led numerous coalitions and initiatives with diverse partners and organizations. Kerrigan chairs the newly formed Small Business Roundtable, a coalition of leading small business and entrepreneurship organizations dedicated to advancing policy, securing access and promoting inclusion to benefit the businesses at the heart of the American economy. She has written hundreds of Op-Eds and newspaper columns, and regularly appears on national television and talk radio programs. She has been called America’s “entrepreneurial envoy” and “small business ambassador” for her extensive speaking, knowledge sharing and capacity-building work overseas. Kerrigan is a founding member of the World Entrepreneurship Forum, and has provided counsel to governments and business associations across the globe regarding entrepreneurial development, capacity building, policy formation and implementation. She has traveled to Belarus, Kazakhstan, Tunisia, Israel, Morocco, Nepal, the Palestinian territories, among many other nations on behalf of the U.S. State Department to work with business leaders, women entrepreneurs, young leaders and entrepreneurs, and government officials on reforms and programs to encourage entrepreneurship, investment, and business growth. Kerrigan is a board member/audit committee member and former Chair of the Center for International Private Enterprise (CIPE), one of the core institutes of the National Endowment for Democracy, which works to strengthen democracy around the globe through private enterprise and market oriented reforms. In July 2018, Kerrigan was named to Fit Small Business’s “Top Small Business Influencers of 2018.” She was presented with the “Crowdfundie Award” at the 2017 Global Crowdfunding Convention for her leadership and advocacy on crowdfunding issues. In November of 2017, the Global IP Center of the U.S. Chamber presented Kerrigan with its “Excellence in Advocacy” award for her work on strengthening IP protections, and for her advocacy and outreach regarding the importance of IP for investment, innovation and entrepreneurship. 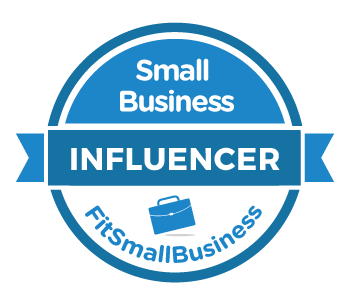 In 2014, 2013, 2012 and 2011 she was named a Top 100 Champion Small Business Influencer by Small Business Trends. CEO World Magazine named Kerrigan a “Top Power Woman in Crowdfunding” (November 2013), and in May 2016 she was presented with the New Capital Markets Leadership Award by the Crowdfund Intermediary Regulatory Advocates (CFIRA) and Crowdfund Capital Advisors for her steadfast leadership and work in making equity and debt-based crowdfunding legal. In November of 2009 Kerrigan was awarded the “Small Business Advocate of the Year” by the NY Enterprise Report. Among media accolades, Inc. Magazine named Kerrigan to its small business “Best Friends in D.C.” (2006) list as a “power broker and activist” with “serious clout” for entrepreneurs; Fortune Small Business to its “Power 30” list (2000); and The Hill newspaper to its “most influential small business” list (2006) describing Kerrigan as “the hardest working woman in show business.” In 1995, National Journal named Kerrigan to its short list of “K Street” activists most likely to have an impact on Capitol Hill. Campaigns and Elections Magazine named her as one of its “Rising Stars in Politics” in its April 1996 issue. She lectures frequently at colleges and universities, making appearances at Harvard Business School, Georgetown University, University of Maryland, Ohio State University and many others including institutions outside of the United States. Kerrigan graduated from SUNY Cortland with a B.A. in Political Science, and resides in Northern Virginia. Raymond J. Keating serves as chief economist for the Small Business & Entrepreneurship Council (SBE Council). He writes, speaks and testifies before Congress and state bodies on a wide range of issues affecting the entrepreneurial sector of the economy. Keating authors SBE Council’s annual “Small Business Survival Index” and the “Small Business Tax Index.” He also is the author of the SBE Council book Unleashing Small Business Through IP: The Role of Intellectual Property in Driving Entrepreneurship, Innovation and Investment. In addition to policy papers and reports, he pens the weekly SBE Council Cybercolumn, Fact of the Week, Capital & Credit Watch, Technology & Intellectual Property analysis, Energy & Entrepreneurs brief, and the State of the Week report for SBE Council. As a book author, in addition to Unleashing Small Business Through IP, Keating has written four nonfiction books – “Chuck” vs. the Business World: Business Tips on TV (2011), U.S. by the Numbers: What’s Left, Right, and Wrong with America State by State (2000), New York by the Numbers: State and City in Perpetual Crisis (1997), and D.C. by the Numbers: A State of Failure (1995). He also has contributed essays to four other books. For good measure, Keating is an award-winning novelist. He has written five thrillers in his Pastor Stephen Grant novels series – Warrior Monk (2010), Root of All Evil? (2012), An Advent for Religious Liberty (2012), The River (2014), and Murderer’s Row (2015). Keating has written hundreds of articles, with pieces published in such periodicals as The Washington Post, The Wall Street Journal, The New York Times, Boston Globe, National Review, Investor`s Business Daily, Chicago Tribune, The Washington Times, New York Post, Daily News, and many more. His areas of expertise include taxation; federal, state and city budget issues; monetary policy; regulation; energy policy; supply-side economics; the economics of sports stadiums and arenas; the U.S. economy; trade; intellectual property and property rights in general; and a host of other small-business issues. 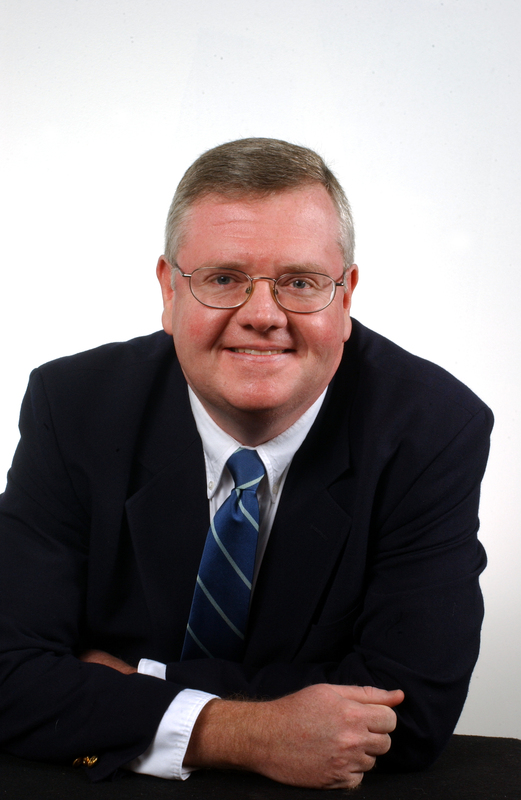 Keating also wrote a newspaper column for Long Island Business News for seven years, previously for Newsday on Long Island for more than 11 years, and for the New York City Tribune for two years. And he served an adjunct business professor at Dowling College for a decade. Keating holds an MA in economics from New York University, an MBA in banking and finance from Hofstra University, and a BS in business administration and economics from St. Joseph’s College.